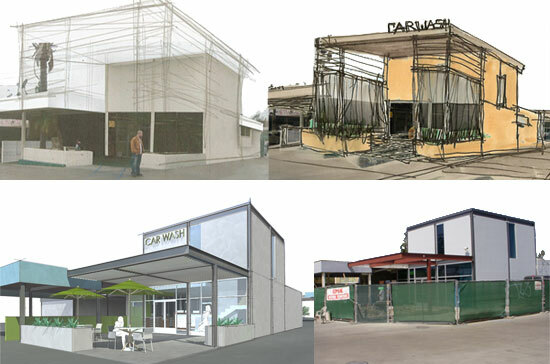 Over the last few days we've been in the process of selecting colors for the interiors of the Fashion Square Car Wash project. 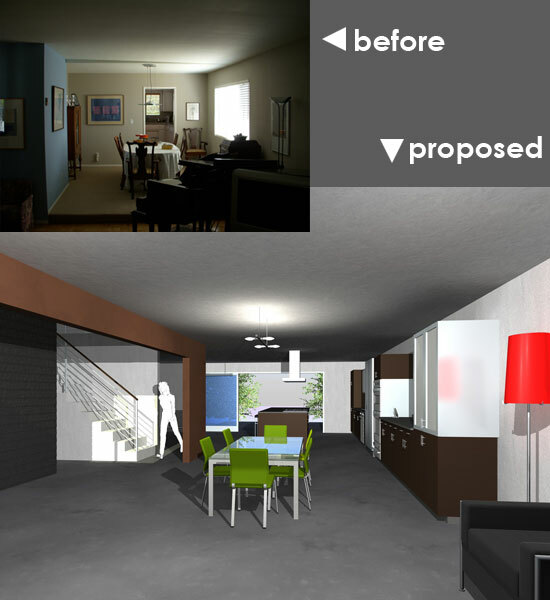 While early interior renderings featured colors that were primarily placeholders, now that construction is underway, the time has come to make a final decision. 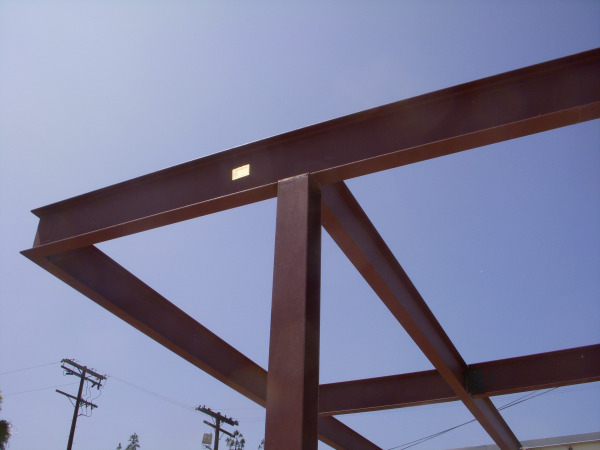 Something that architects often like to avoid. As is typical in our work, instead of just picking something that "looks good", we strive to find a deeper meaning or concept behind the design. Since the project is a remodel, we decided to let the original building and its history be our guide. 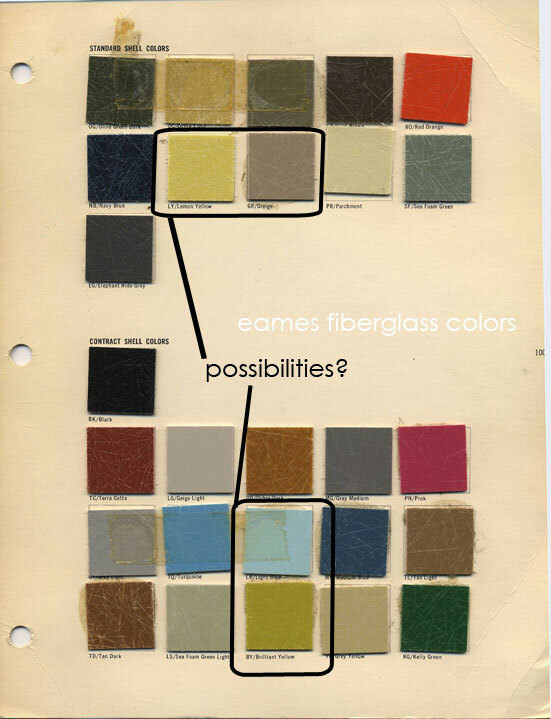 Eames fiberglass colors used in their ever popular furniture. Sears vintage paints and stains. 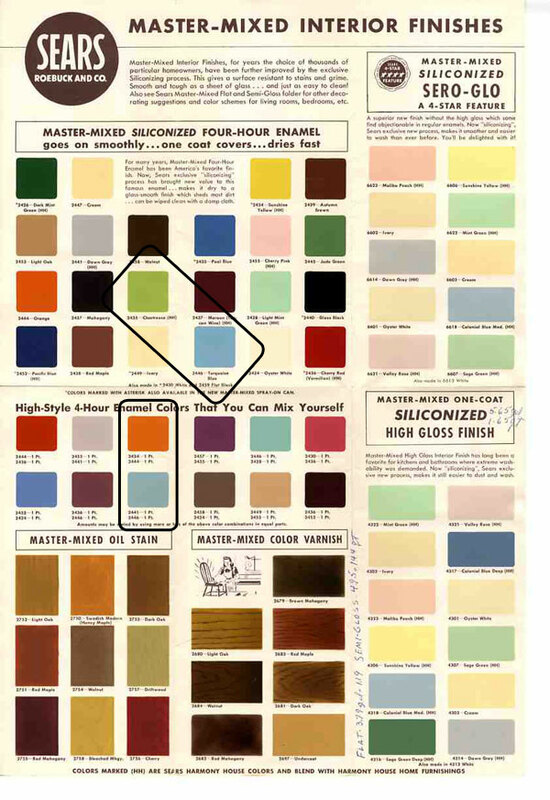 To learn more about these 1950s and 60s paint colors from Sears’ classic Harmony House collection see this post / image credit: Retro Renovation. 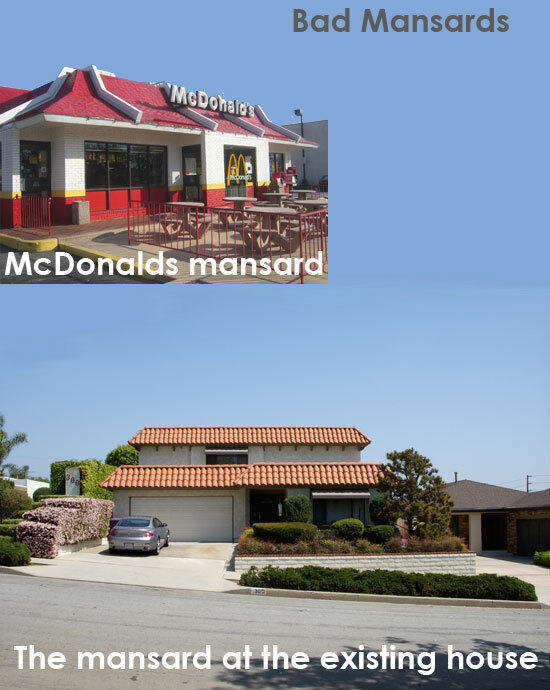 We also actively searched Eichler homes and other mid-century modern examples. Many of the colors pallettes we found from this era contained our preferred colors. Although this is a small exercise in selecting color, we felt it was important enough to search for precedents behind these selections. 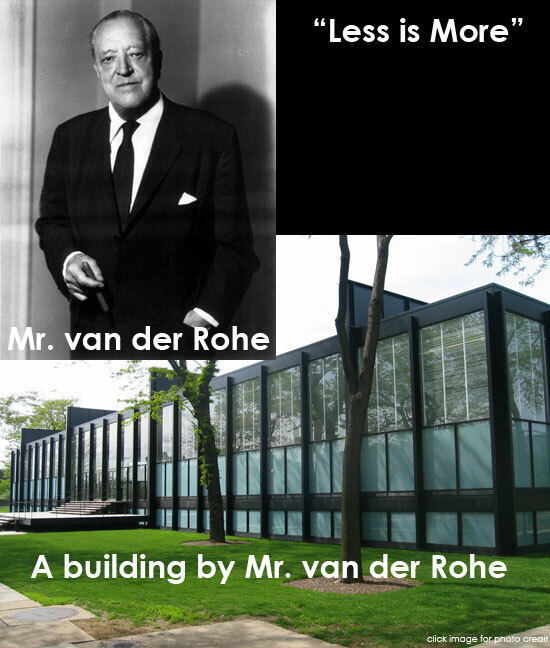 The goal is not to copy mid-century modern design exactly as it was when constructed, but rather to understand the history and reinterpret these concepts for today's modern world. We should have a decision on these colors in the next week and will post some renderings not long after. Last week at a small ULI meeting I gave an informal presentation on our firm. The presentation was simple; our story, philosophy and a review of a few projects. In a brief Q & A afterward, I was asked a common question: "why does your firm only do modern style work?" I love this question because I feel the answer really defines who we are as a firm. The first part of the answer is that I don't really consider "modern" to be an architectural style, but more of a way of thinking. 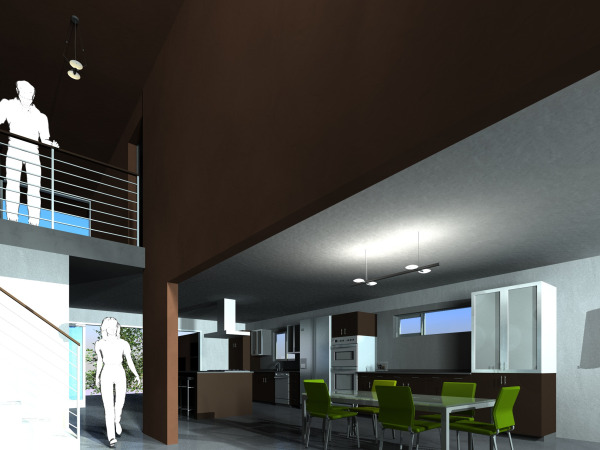 So in the simplest terms, to us, "modern" means designing and thinking that are of our time and place. So in this sense, modern is the absence of style because it has no rules other than being relevant. There is no set style we must follow. 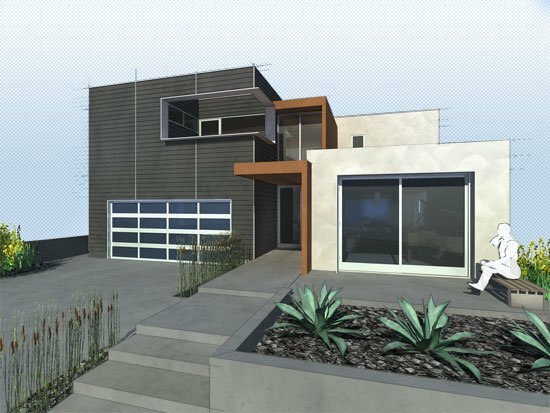 A building designed for California will look different than one designed for Colorado. 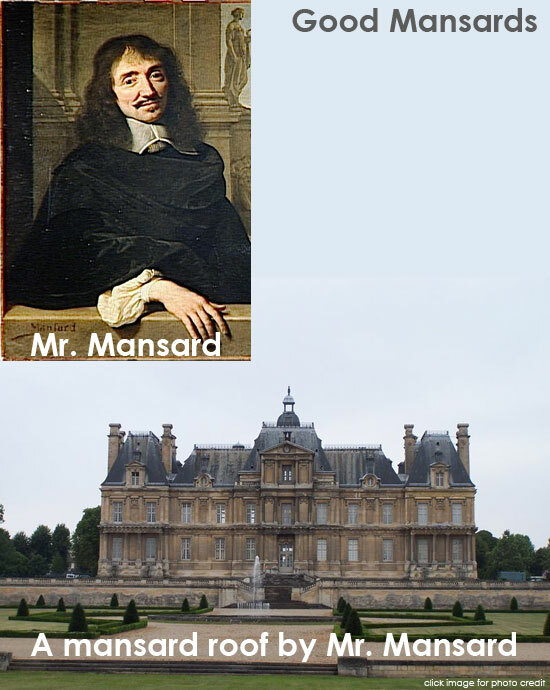 A building designed in 2009 should look different than one designed in 1709. 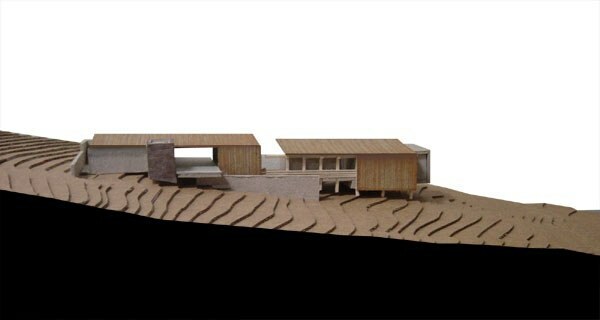 Example of designing for a place: The Perry Residence - designed for one of the rainiest spots in the USA in Kauai, HI. So are there stylistic choices we make in our work? 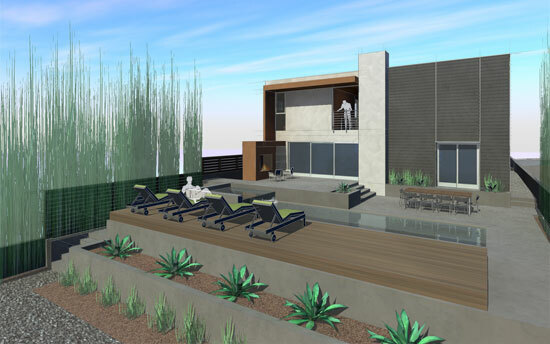 Yes, of course, but the primary goals of all of our designs are to relate to their location and to utilize the best available technologies today to make them more efficient and environmentally responsible. Last and definitely not least, our architecture has to relate to the people that will use it in these fast changing modern times. - "The modernism that I love, that I care about, isn't a historical movement that peaked in the mid-twentieth century and is currently enjoying a major revival but is rather a frame of mind. It's a way of thinking that involves an ongoing investigation of methods and materials. It's a design philosophy that values comfort but doesn't confuse it with excess. It's a strategy that views the most important elements of design as space, daylight, and the surfaces with which we routinely come into contact." - Although I'm a painfully slow reader, and it may take awhile, I'm hoping the rest of the book is this insightful. 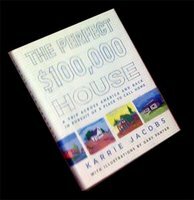 - * I say finally because I talked about this book last April in our news section.